Camtasia is used to record your computer screen, audio, webcam, and narrate existing PowerPoint or PDF presentations. In Camtasia you have the ability to add closed captions or transcriptions to your videos. Dragon is a speech recognition software package that allows speech to text. 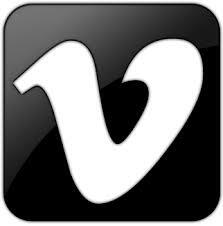 Vimeo allows you to upload videos and pay for a service to add captions. You can then embed your video in Canvas. YouTube allows you to upload videos and add captions to them either yourself or through the free sevice. You can then embed your video in Canvas.